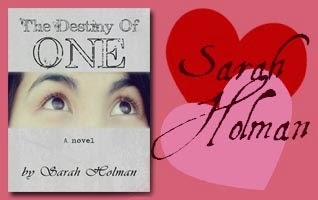 Today I am super tickled to be introducing you to one of my new favorite authors Sarah Holman of The Destiny of One. 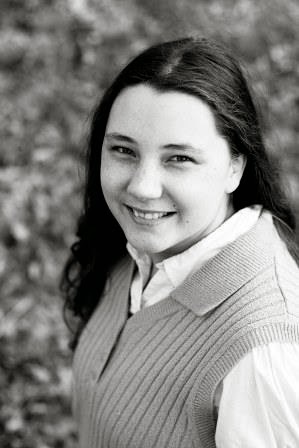 One of the queen bee's of busy authors, who keeps her days fill with writing epic book reviews, blog posts, researching, and her own lovely works. 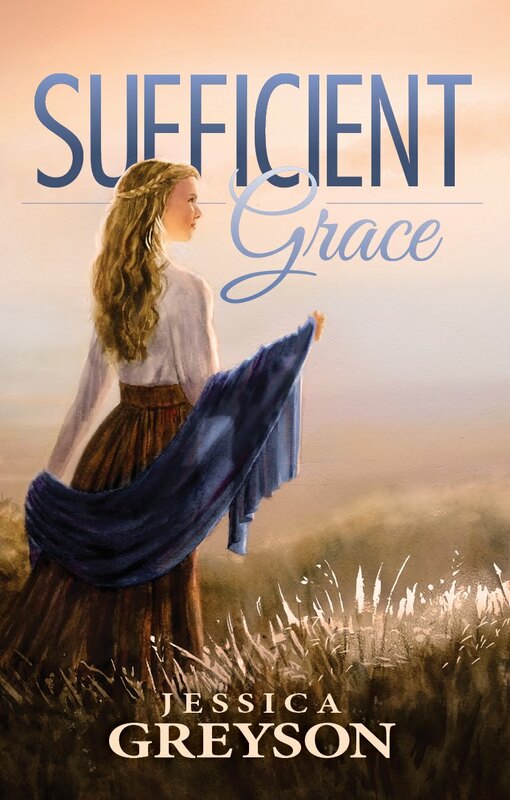 This is one author who is really becoming a kindred spirit, and I know from chatting with her that the words she write flow directly from her tender and talented heart. 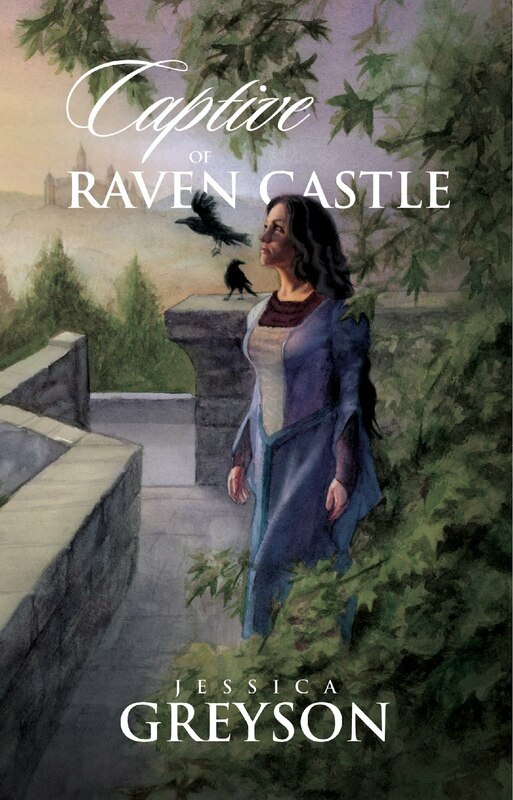 I am currently reading her latest book Adventures and Adversities, it is beautifully and brilliantly written, drawing you right into the pages of her sweet story. I have a hard time keeping track of time as she slowly carries me away into the world of her wonderful characters that I find real and exhorting. It's certainly going on my "Give this really good book, as a gift list." I can't wait until my sister adds this to her long "To Read" list. 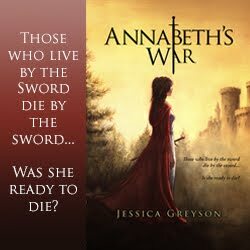 I am so excited that she is offering The Destiny of One to all of you, I read the first chapter of the ebook (I have a terrible confession to make, I am horrible at reading ebooks no matter how wonderful and gripping they are I can't seem to find the drive as I am sitting at my computer.) And I really loved it, but I need to save up and buy all of her books in paperback so I can read to my heart's content. I love following a character through a story and seeing where it leads. I rarely have the story mapped out, so I am as surprised by many of the twists and turns that it takes as my readers. Out of books I have read I would have to say it is Christy and Neil from Catherine Marshall‘s Brilliant work Christy. They actually aren’t that romantic of a couple, but the realism of the characters was amazing. Janette Oke’s series Season of the Heart between Auntie Lou and the minister. It was so funny and real, I just loved it. Jane Austen takes the cake for this one all of her confessions and proposals are amazing. However, I think that Captain Wentworth’s letter to Anne has to be one of the most touching confessions/proposal ever. You really like asking tough questions, don’t you? Coming from a large family of girls, I think that it is a toss-up between Jane Austen’s Pride and Prejudice and Louisa May Alcott’s, Little Women. Both of these books portray sisterhood much like that I share with my own sisters. However, unlike Pride and Prejudice, I have a wonderful mother and my two youngest sisters do not flirt with every boy they meet (they do have a thing for men in uniform though). Christy by Catherine Marshall, hands down. This book had a profound effect on me and my faith. The love of Christ that Miss Alice and Christy have for the very broken people of Cutter Gape inspired me to look differently at the people around me. Maria and her future husband. Perhaps it is because Maria is so much like me and I put so many of the qualities I really admire in guys into Maria’s future husband. So far, that hasn’t happened. However, I would not be surprised if that happened in the future. I find both easy to write. I have had many wonderful friendships to learn from and even though I have never been in a romantic relationship myself, I have a good imagination and plenty of books, movies, and real life people to draw from. The only thing I find hard to write sometimes is guy friendships. Those are a little tougher. Christy and Miss Alice, or maybe Jane and Elizabeth. It is hard to choose between the two. Christy and Miss Alice had a friendship and Alice was Christy’s mentor as well. 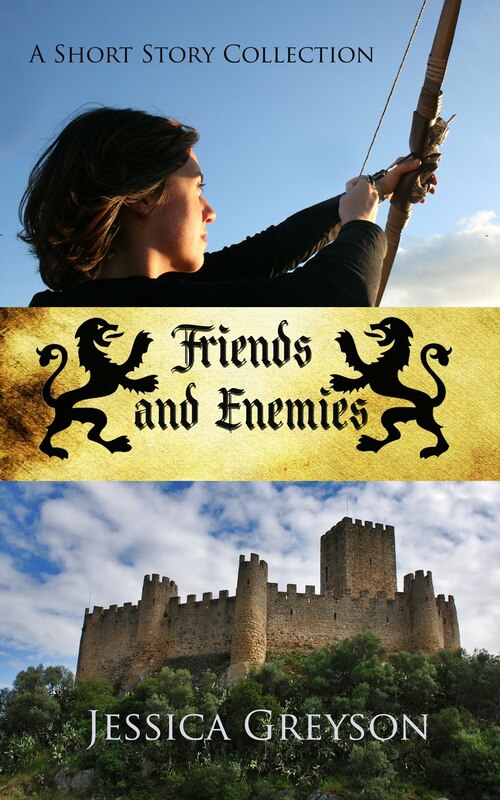 Jane and Elizabeth were sisters as well as close friends. Both friendships say them though the good times and the bad. My latest one between Selah and William. William is so unsure of himself and Selah is so strong. Yet they both see the good and bad in each other. It was so fun to write! Watch of the book A Different Kind of Courage coming later this year. Yes I took this from the Bible but it truly is my definition. If there any mistakes in my quotation it is because I did it from memory. This is what is ingrained within me. For the greatest virtue is true love.